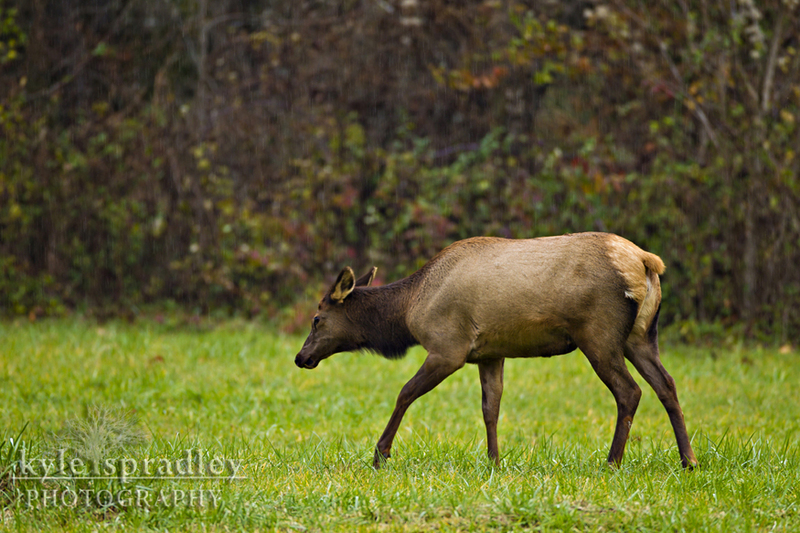 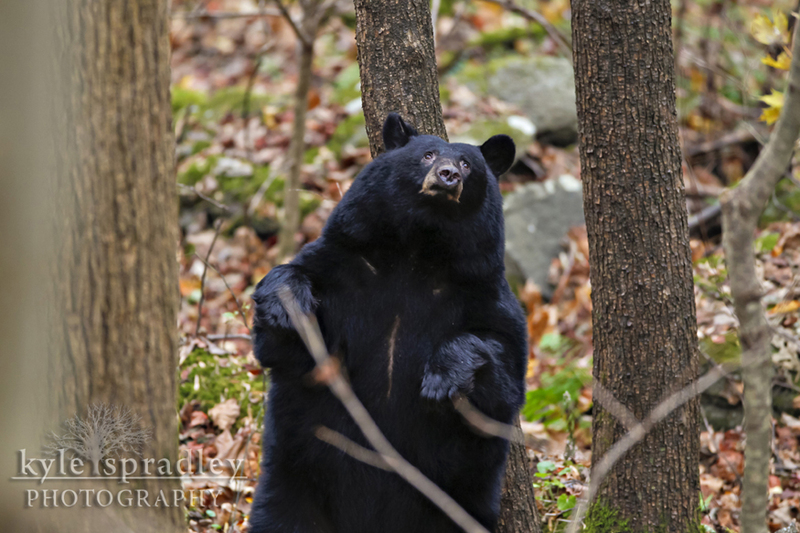 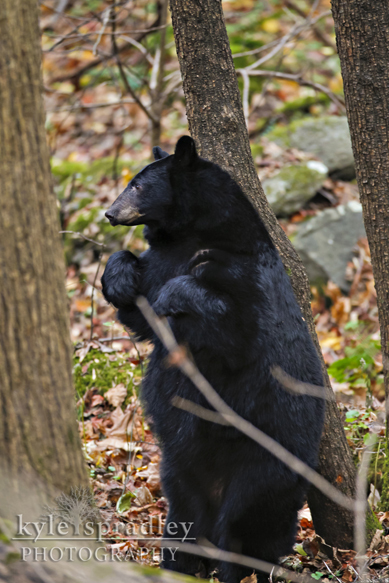 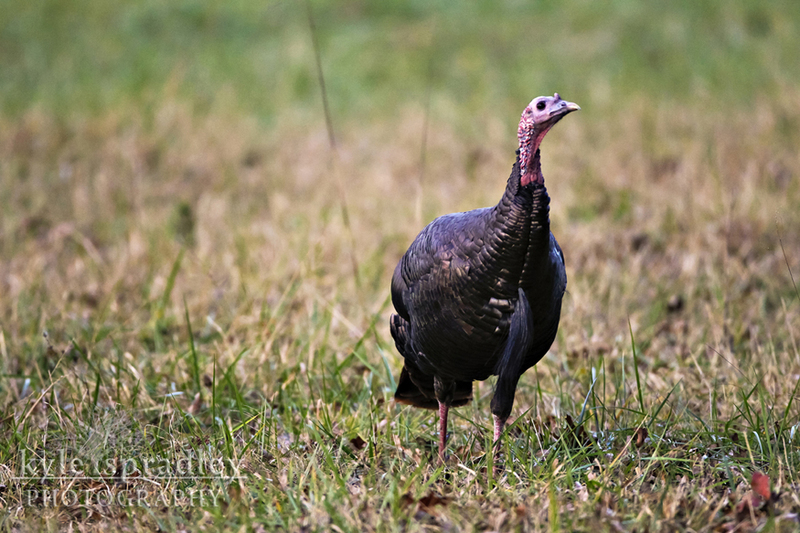 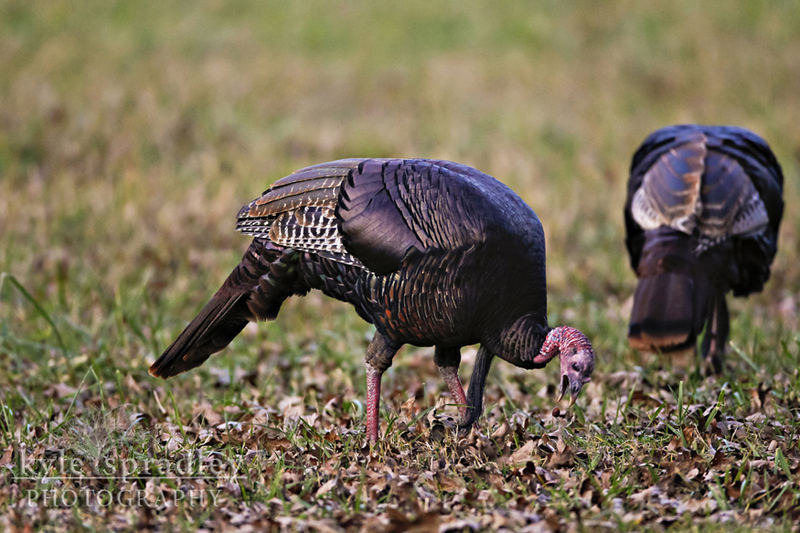 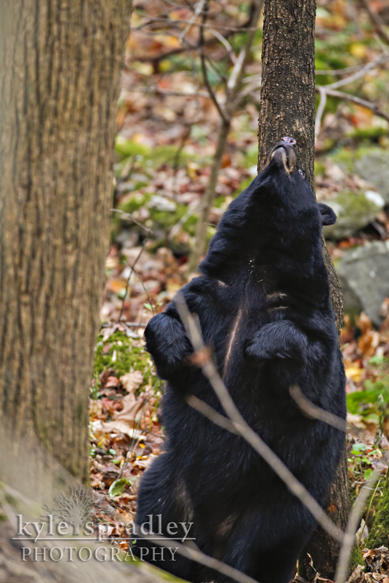 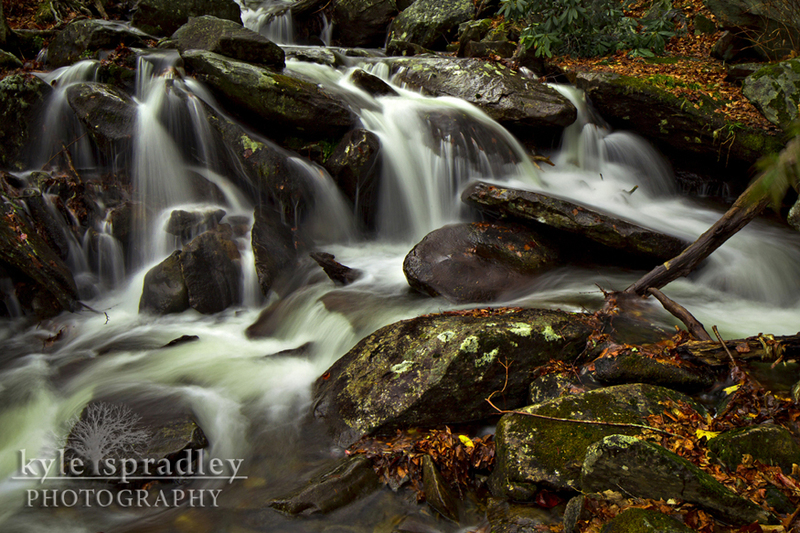 Here are just a couple select images of wildlife from my trip last fall to Great Smoky Mountains National Park. 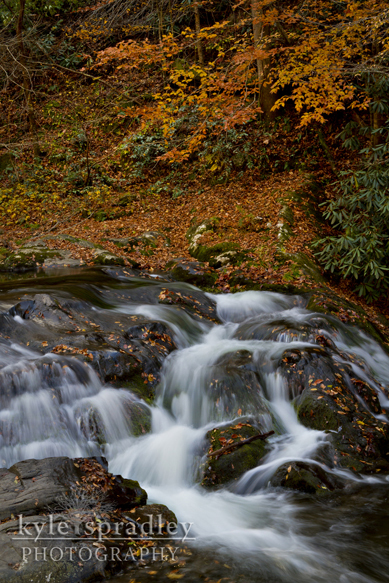 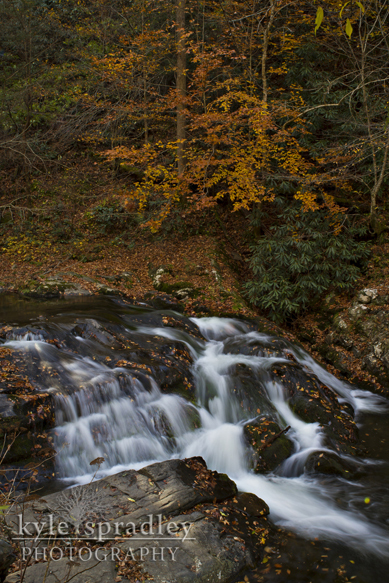 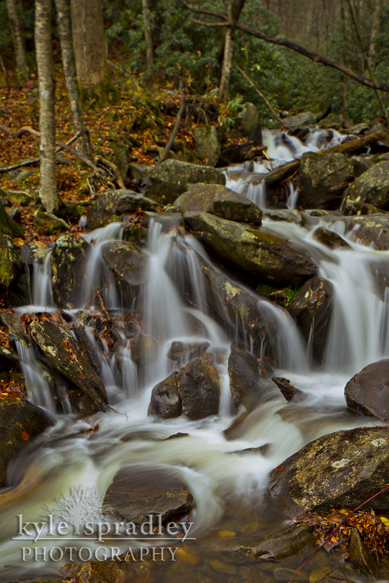 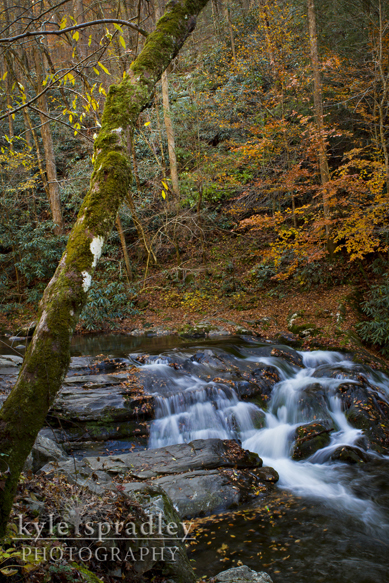 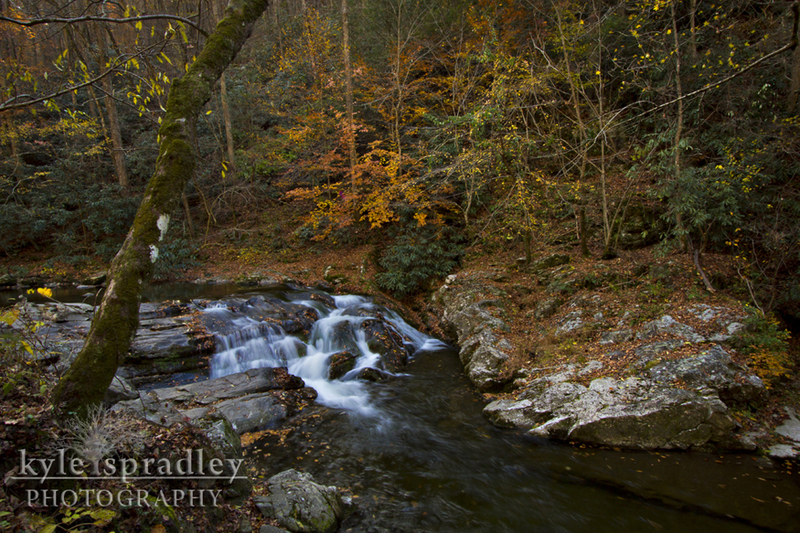 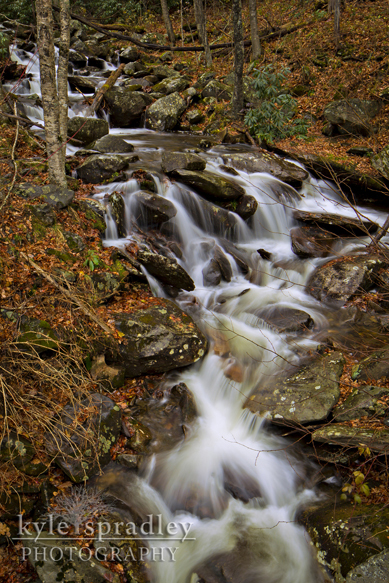 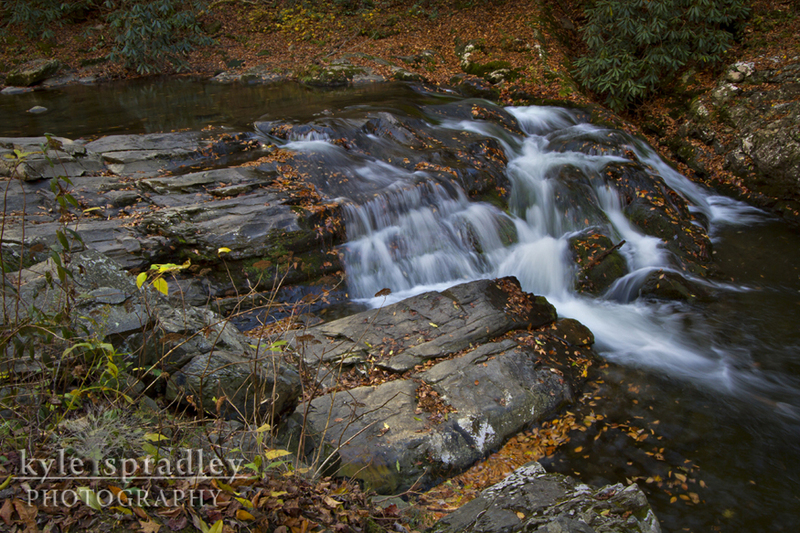 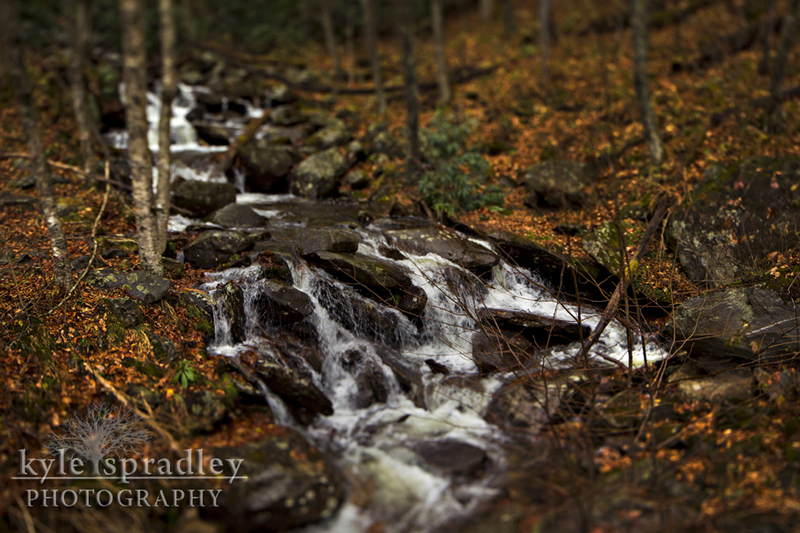 While traveling through Great Smoky Mountains National Park last fall, came across this little waterfall that lead into the Little River. 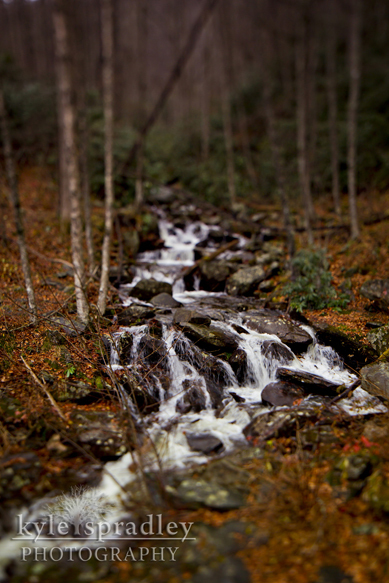 Shot this with a rented Canon ID Mark IV and 24mm Tilt-shift lens.